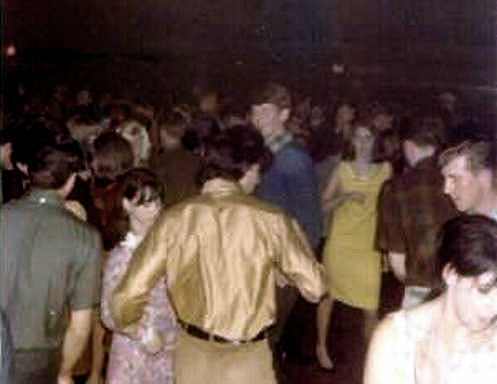 Fairbanks in the 1970s had a wide variety of bands spanning rock, country, folk and “hippie music.” Many of those acts — local and national — performed at the Upper Limits, a Second Avenue all-ages night club owned by the Resch brothers’ parents that operated until the late-1970s. The club held a restaurant where 11- and 12-year-old brothers Chris and David made burgers and pizza. They also carefully observed the musicians. I played Drums with some "Fairbanks musicians" the summer of 1965 and with "The Outlaws" the winter of 1965/66 at the Upper Limits.